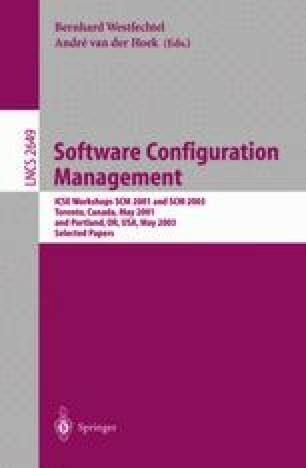 We describe Lira, a lightweight infrastructure for managing dynamic reconfiguration that applies and extends the concepts of network management to component-based, distributed software systems. Lira is designed to perform both component-level reconfigurations and scalable application-level reconfigurations, the former through agents associated with individual components and the latter through a hierarchy of managers. Agents are programmed on a component-by-component basis to respond to reconfiguration requests appropriate for that component. Managers embody the logic for monitoring the state of one or more components, and for determining when and how to execute reconfiguration activities. A simple protocol based on SNMP is used for communication among managers and agents.